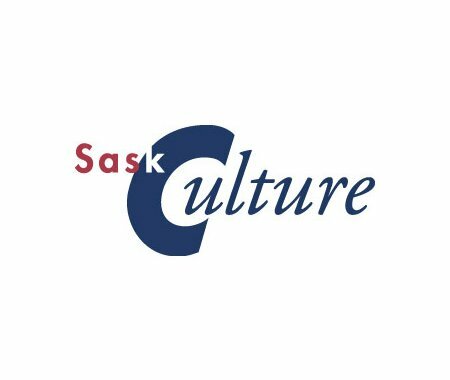 In preparation for SaskCulture's Annual General Meeting (AGM) on Friday, June 17, 2016, a full AGM package for members, including the 2015-2016 Year in Review, has been mailed out. The AGM takes place in Regina at the Conexus Centre, during which nominated candidates for SaskCulture's Board of Directors will be elected. Also, a Honourary Life Membership will be bestowed on a deserving individual and Minister of Parks, Culture and Sport Mark Docherty will bring greetings during dinner. There is no fee to attend but registration by June 3, 2016 is required. Check out the website for schedule details and how to register.